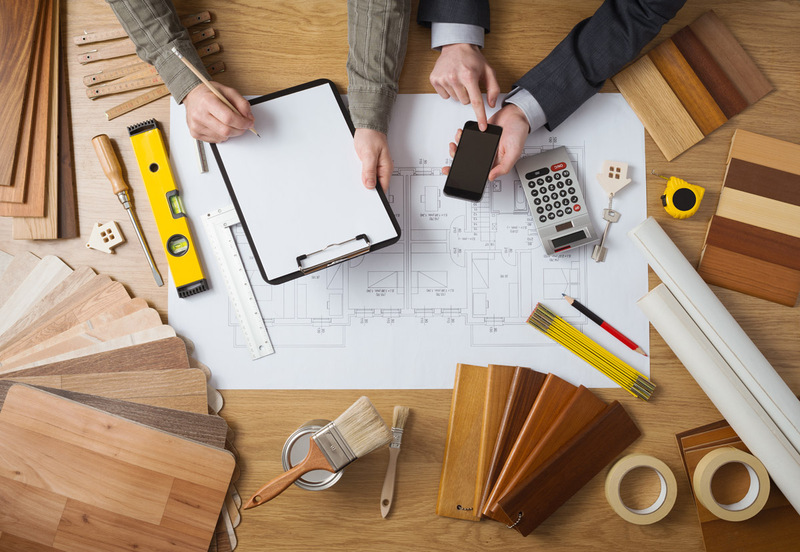 Whether you are building a new home or remodeling your existing home, flooring options can sometimes seem overwhelming. With a good understanding of different flooring options, it doesn’t have to be too stressful. If you look at each room specifically, you will be able to narrow down what your needs are for that room and fit it with the right flooring accordingly. For example, you do not want to have carpet in your kitchen or bathroom because you need a surface that is water resistant and easy to clean. Let’s take a look at the best flooring options for your rooms. 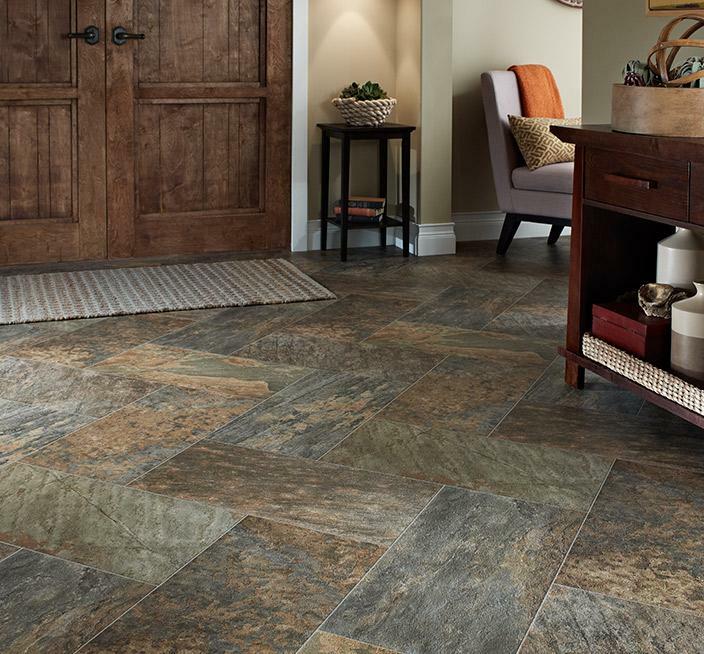 Luxury Vinyl: This material comes in a wide array of styles and is fashioned to resemble wood or stone. New technologies in the flooring industry make luxury vinyl much different from the old vinyl your grandparents had in their home. Luxury vinyl is durable, stain resistant, easy to clean, and is moisture resistant. 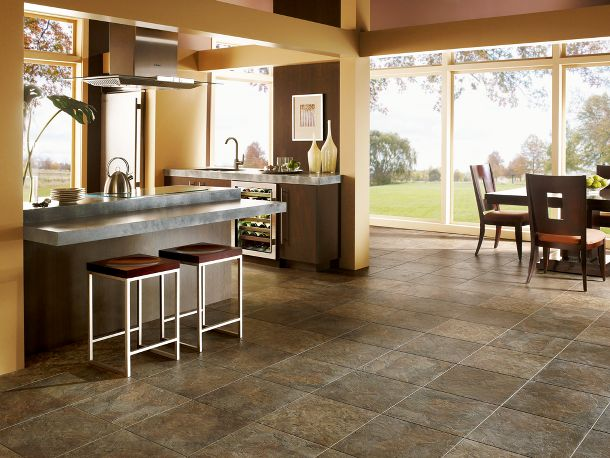 Ceramic Tile: Ceramic tile is a favorite for kitchen and baths due to its durability and low maintenance. Tile is sealed with grout to prevent water from seeping through seams and into the subfloor. 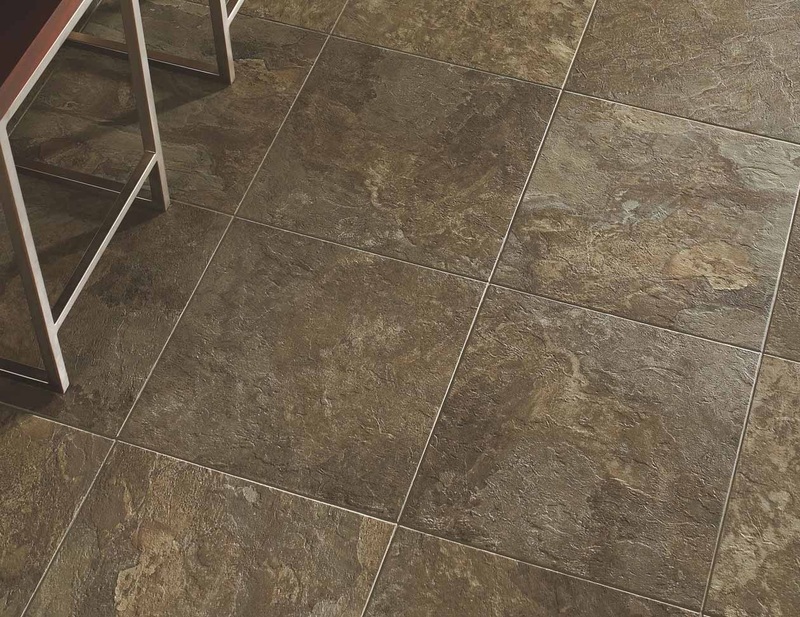 The various color and display options make it a great choice for high-traffic areas and the grout helps prevent slick bare feet from sliding. Laminate: This flooring will work in your kitchen or bath, but you need to choose the right one. Some laminate locks into place; this type is not recommended for rooms that have the potential to accumulate water spills because the water can seep into the seams. For your bathroom or kitchen, you need the style that glues into place. The glue prevents moisture from leaking under the flooring and causing mold and mildew. Sheet Vinyl and Sheet Linoleum: Both of these flooring options are great for kitchen, bath, and even laundry rooms because they don’t have any seams. This means water won’t find its way underneath, thus saving you the hassle of dealing with water damage. These sheets come in a multitude of finishes and can be quite attractive and modern. Engineered Wood: Unlike solid hardwood, engineered wood is designed with a plywood base. This base helps to protect the floor from moisture and spills. It comes in a variety of natural wood looks and there is minimal care needed to protect the material. 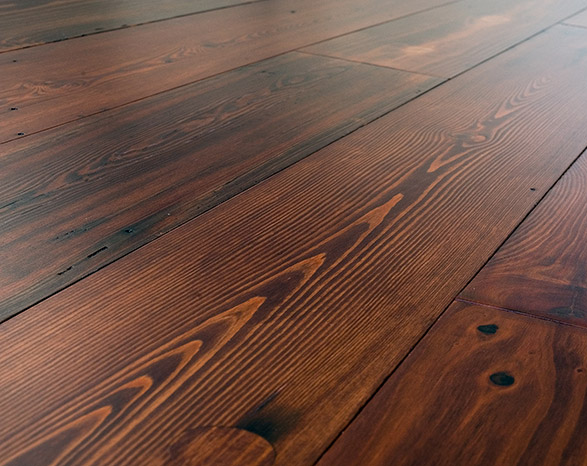 For more information on the difference between engineered wood and solid wood, read here! 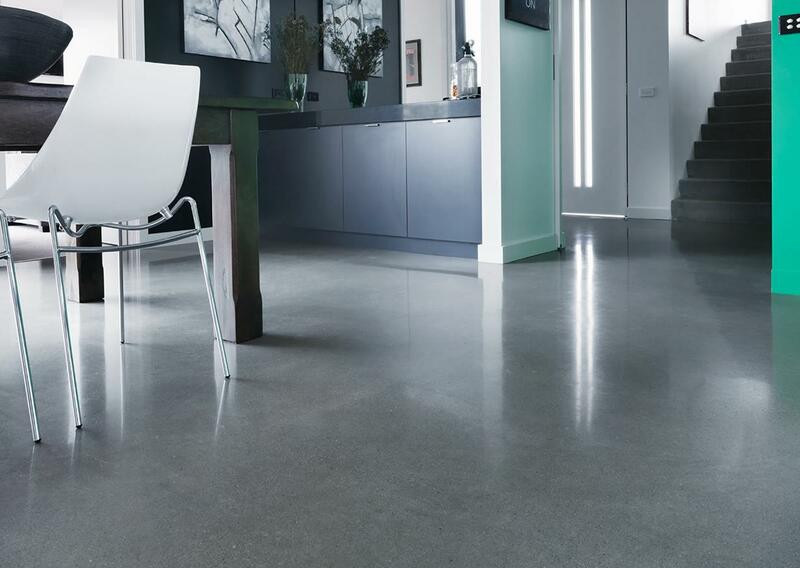 Concrete: One of the most unique flooring choices for your home is concrete. It is sealed to prevent staining, repels moisture, and can be textured in so many different ways. Radiant floor heating coils can be installed underneath the concrete to prevent chilly toes in the morning or during cooler months. No matter what you choose, you can make the most of your floors with proper care. Wipe up spills as they occur and use attractive rugs in areas where water tends to pool most frequently. Lay down a rug or two in high traffic areas where muddy feet from outdoors are a factor, or in front of a bath/shower where water accumulates. The rugs will prevent slippage, catch any puddles, and give you interchangeable decoration options as your tastes change. How can Great Pros help? 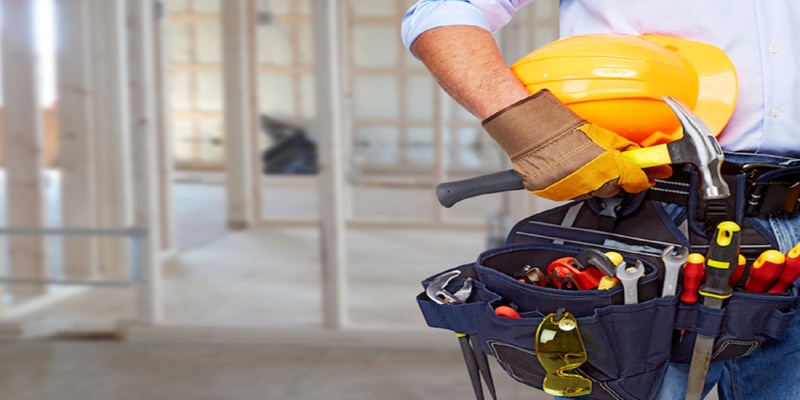 If you are looking to refresh your tired floors or are installing floors in your new home, talk with a Great Pros contractor about installation and care. Qualified contractors and installers will be able to talk you through the moisture problems so together you can choose the flooring option for your kitchen or bathroom that is right for you. These high moisture areas benefit from installers who understand the wear and tear these floors will see. Big box stores sell many options that are DIY with peel-n-stick instructions, but in your bathroom and kitchen, this isn’t always the best choice. Without proper sealing, water will seep into the crevices causing water damage. Work smart and ask the right questions to determine the best floor covering for your home. With a little research, you’ll find flooring that will both beautiful and functional.